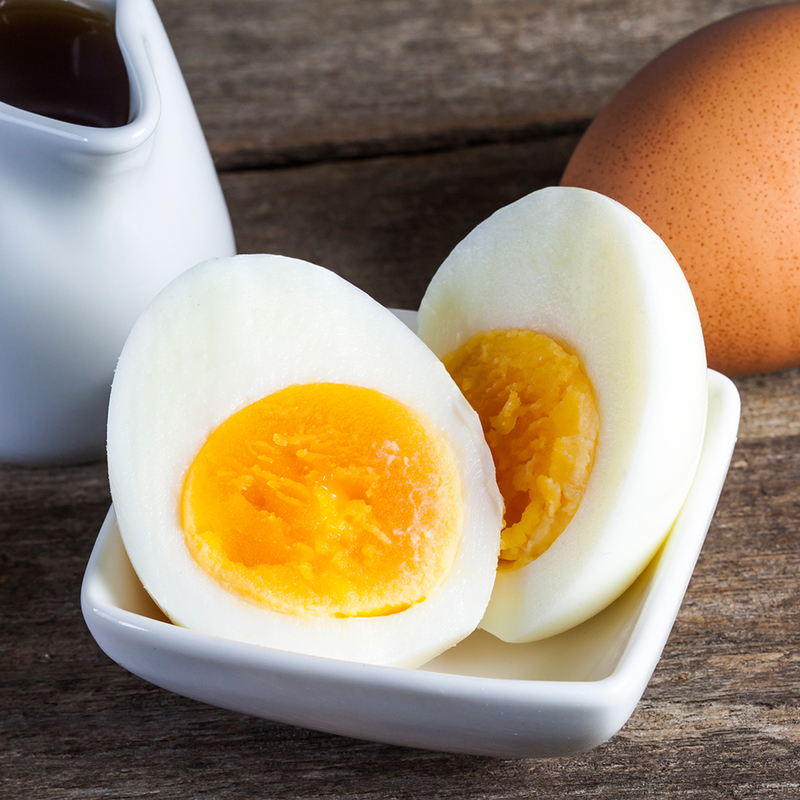 Did You Know You Can Make Hard-Boiled Eggs in the Oven? What if we told you there’s an easier way? There is, and it involves your oven. How do I make eggs in the oven? Just preheat to 325 degrees (or 350 if your oven runs cooler). Place eggs in a mini muffin tin and cook them for 30 minutes, then place them in cool water for about 10 minutes. Do they taste any different? Baked eggs will have a slightly creamier texture than boiled ones. So, why should I try it? Oven-baking is the easiest way to make eggs in bulk. They’ll cook to perfection consistently, and with almost no effort. Plus, you can keep your hard-baked eggs in the fridge for up to a week.